We will help with developing your content for your site if you don't already have it at no additional cost! To view the live site, use "21five" as the password. Once you have made your purchase, you will be contacted by us to set up a date and time to go over your project and begin work. It's that simple! *Disclaimer: All website designs do not include hosting fees, domain fees, software integration fees, nor any other fees associated with the maintenance of your website. 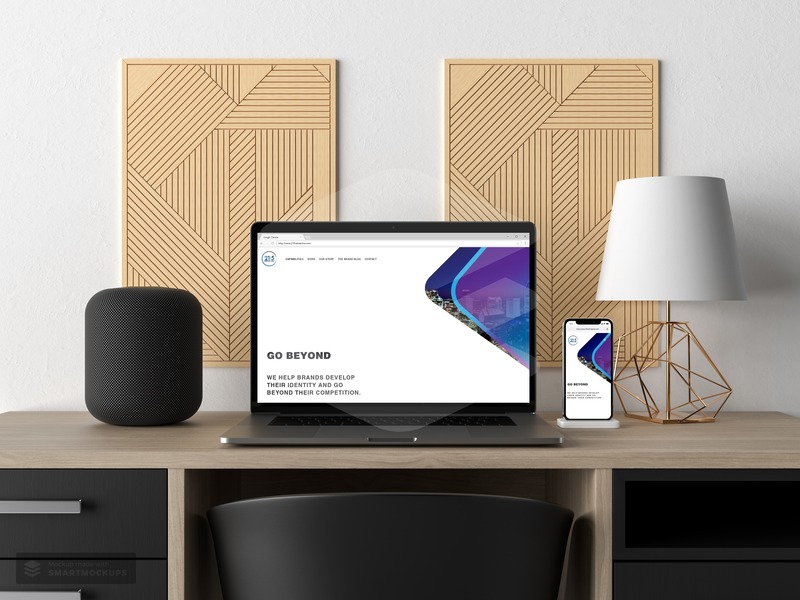 To review a listing of current Squarespace hosting costs, we encourage you to visit their website. We can help you with obtaining your domain, setting up third-party integrations, and more as needed by providing general guidance. 21five Creative does not guarantee any results from the use of our services, including, but not limited to, the purchase of a website template nor logo design from us. We are not liable for any damages that arise from the use of our services. Although we do our best to meet your deadline for completion, which typically takes 2-4 weeks, we do not guarantee a specific completion date. Refunds are honored at the sole discretion of 21five Creative, LLC. 21five Creative LLC retains the right to use any design work in their marketing materials, but will not use original work for another client. By purchasing this service, you agree with the terms outlined in this disclaimer.